Thinking of setting up your own society? 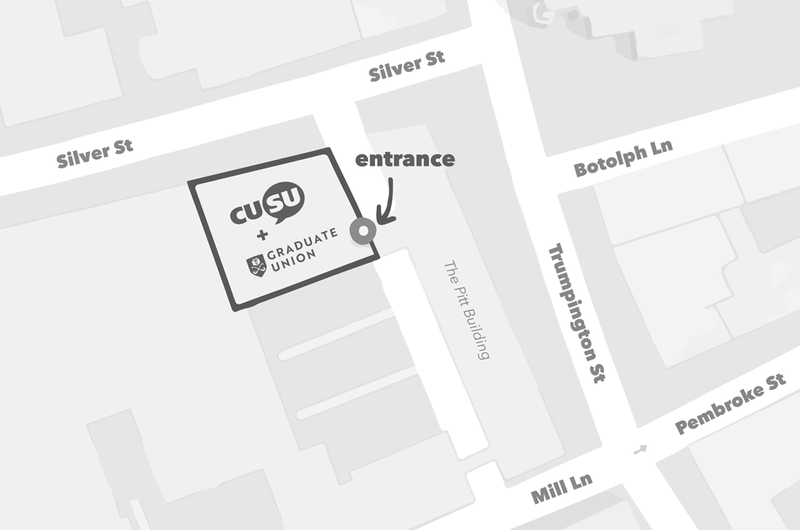 CUSU is here to help! Check the directory to make sure that the society or club you want to set up doesn't already exist. Speak with people to see if they would be interested in joining your group or be on the committee with you and help run the society. Post on social media (ask your JCR/MCR and CUSU to share it! ), talk to people at the bar or find classmates. You'll be surprised how many people will share your interests! It's important that you share the workload, it is much easier and more enjoyable with a committee! Identify which society type you would like to be. For more information on types of society, see the bottom of this page. All societies should ensure that they comply with the following requirements to be added to the directory. Are run by Cambridge University students, with Cambridge students nominally in control of their constitutions, finances and activities. Are not-for-profit: they do not channel funds or resources for the financial benefit of the organisers or other commercial interests, and they are not limited/public companies or partnerships. Are going concerns: they are not simply one-off events such as a May Ball or a theatrical production. Are not merely fronts for external organisations: the purpose of their existence is not to publicise or work for a certain company, charity, or other group. If part of a larger organisation or network, a student society must at least be an autonomous chapter with control over its own constitution, finances and activities. Have a membership predominantly made up of Cambridge University students, even if certain other members may be allowed. Are not unsuitable for the Directory on any other reasonable grounds. Will not organise or promote any activity which conflicts with the charitable aims, mission statement, and values of CUSU. Add your society to the CUSU Societies Directory by filling in this form (this will require CUSU approval).  Make sure you're registered with the CUSU website so that you can be given management of your page. 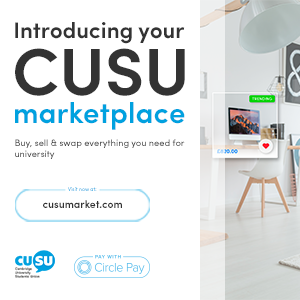 Make the most of the CUSU website! List events on the events listing page and submit anything of interest to the all student weekly bulletin to ensure your message gets out to lots of students. Set up a Facebook group. You can link this to your listing on the CUSU societies directory. Register your society with the University if you wish to (Note: Registration is not compulsory and you can do this at any time. You may wish to wait until your group has grown a little larger.). The University website has useful information on Societies, including guidance on the formation and running of a society. Don't forget to check out our page for information on funding opportunities for your society. For more assistance with creating a University-Wide society, contact the Membership Engagement Coordinator. The President currently sits on both the Societies Syndicate and the Sports Syndicate if you have further questions relating to this. A Constitution - This sets out why the society exists, what it does, and how it operates. Here is a sample constitution to help you get started. At least 3 committee members in the positions of Chair/President, Secretary and Junior Treasurer. Fill in this information on this officers list form. A Senior Treasurer - This is a person who has at least a Cambridge MA and resides in the city (typically a college fellow or some other University official). Start by approaching someone known to you, e.g. a college personal tutor or supervisor. If your society has been running for some time, you will need a statement of its current financial position, signed by the Senior Treasurer. This specimen accounts form indicates the format they would prefer this to be in. Once you have all these, send them to the Junior Proctor at junior.proctor@cam.ac.uk. If you are not sure whether you are registered or not, either contact the Junior Proctor or check this list. The University website has a useful section on how to register a society. Think you'll need a bank account? To set up a bank account, you will need to go to a bank and ask to set up a clubs and charities account. You will require a Senior and Junior treasurer, and a minimum of three signatories. You can arrange for only one signatory on cheques. Any society that has a turnover of over £81,000 legally has to register for VAT with HM Revenue and Customs. If your society turnover is less than this amount you can choose whether or not to register. If your society pays VAT on a lot of purchases and only a little on what you supply (e.g. concert tickets), then it might be worth considering registration. For more information on VAT for charities go to the HMRC website or call their helpline on 0300 123 1073. A University-Wide registered society is eligible to apply to the Sports or Societies Syndicates for further funding, as well as access to society services and facilities from CUSU. To become a registered University society you must register with the Junior Proctor, see above for information on how to register your society. Societies not registered with the Societies Syndicate are unable to gain financial support from the University. However, these societies apply for approval through CUSU to become a part of the directory and have access to CUSU Society Services. A College-Based society will draw most of its members from a single college and apply to the JCR and/or MCR for funding. College-based societies, therefore, have to compete for these funds, which are given at the discretion of the students on the JCR/MCR board. The method of applying differs in each college as does the date of application, for more detailed information contact your JCR/MCR treasurer for more details. These societies apply for approval through CUSU to become a part of the directory and have access to CUSU Society Services.